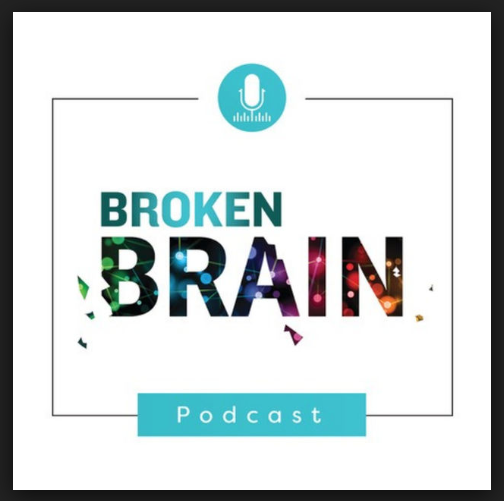 What it is: The Broken Brain Podcast is an extension of the conversations that Dr. Mark Hyman, a functional medicine practitioner, started during the Broken Brain Docuseries: https://brokenbrain.com/trailer/ . This series addresses the root causes of a terrifying and growing epidemic that ranges from ADHD, autism, anxiety, concussions, depression, brain injuries, dementia, Alzheimer’s and everything in between! Brain Benefits: The interviews span various topics that affect brain health and healing that we CAN control including food as medicine, the gut-brain connection, meditation, sleep and ways to get our children outside! All the episodes have tips and tricks that you can start today! What I Love: A new guest is featured each week to dive deeper into the topics of brain health, longevity and living out best life! I feel empowered to know that there are more ideas on changing or enhancing my families lives that I can share! What I Would Change: You have to be open to new ideas, and change, to enjoy this podcast. This is a fairly new podcast, so I wish there were more episodes. I listen to them while I’m on the treadmill [to kill two birds with one stone :)] and have finished them all. I can’t wait for more! However, at the time of this review you can still download the Broken Brain Docuseries and watch for free for a limited time! I’m going to do that right now!